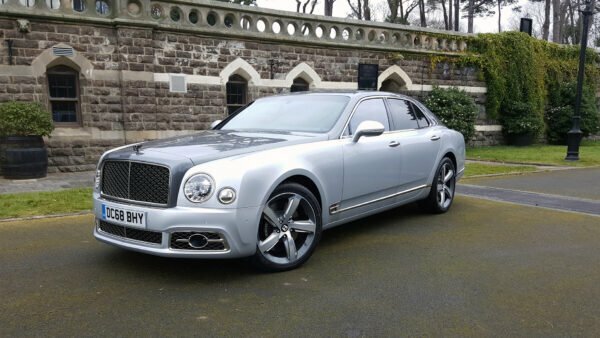 The motor industry seems to be moving towards a new law. Much like that infamous rule of the internet it now seems that, if it exists, there’s a crossover of it. Crossovers are big business. They combine the high driving position most of the car-buying public likes with the regular footprint and fuel economy of a car. It’s little surprise that manufacturers can’t build them fast enough. So it is with Mazda and its CX range of crossovers. Depending on the market, these go right from the large, three-row CX-9 down to smaller and more popular offerings like the CX-5. 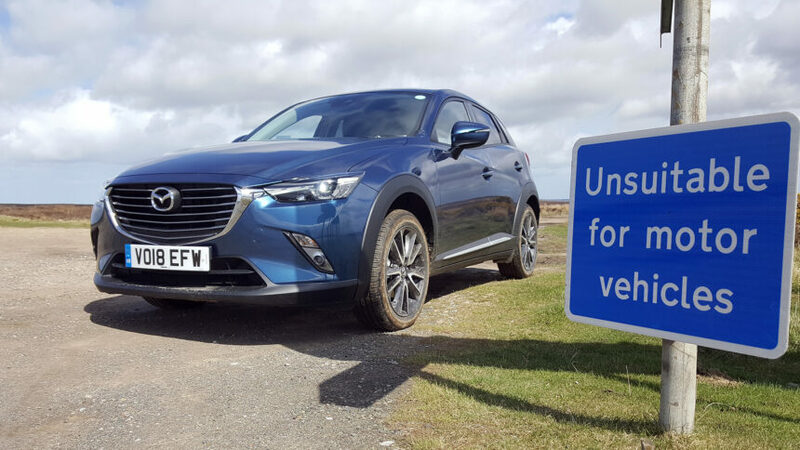 For this week we’ve been trying out the smallest of them all, the CX-3, in the guise of the unusual 150PS AWD model. That’s not a million miles wide of the mark. It uses the same platform as the 2 and has many of the same powertrain options as the 3. The interior is Ctrl+C, Ctrl+V too, for the most part. Not that this is a bad thing – the 2’s interior is class-leading. 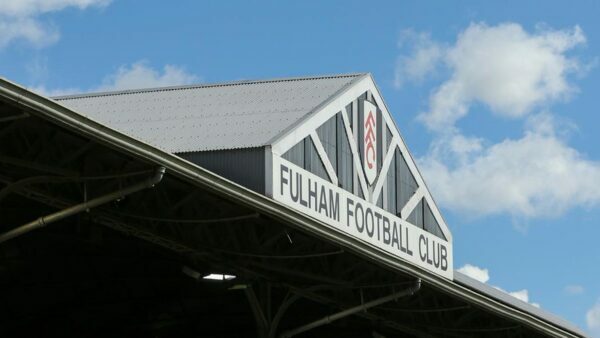 You’ll find a few obvious differences though. The CX-3’s body is quite a bit bigger, coming in at eight inches longer and three inches wider. That translates to far more room in the trunk and rear seats. With Mazda, that rather depends on the week. The CX-3 was all-new in 2015 and since we drove it on the UK launch way back then, Mazda has kept tinkering with it. This car is the first update to the facelifted CX-3. 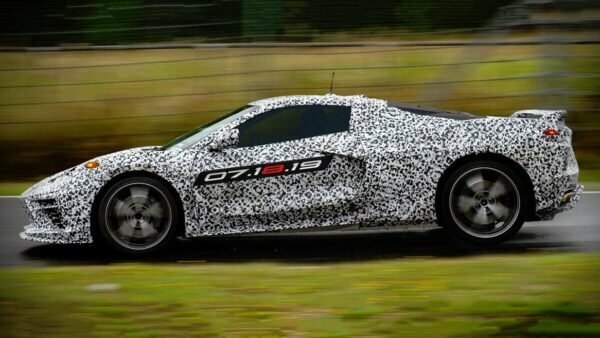 That includes the G-Vectoring Control system to improve road holding, recalibrated power steering and updated dampers. Mazda tweaked the engine mounts and added more sound-deadening to make it quieter, and added a few extra bits and bobs of equipment. Since we drove it, Mazda has updated it yet again and there’s a new model due next year as well. 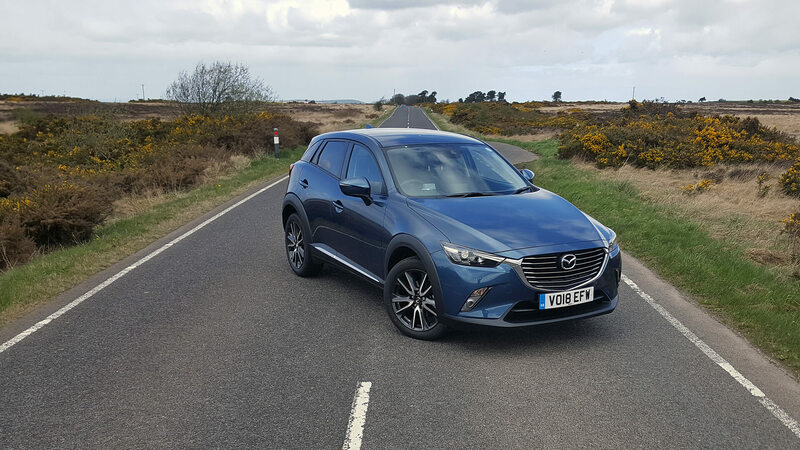 But clearly such attention to detail is a boon – the CX-3 is Mazda’s second-best selling car in Europe. Yet another pretend off-road, jacked-up city car then? No, although that’s qualified rather than outright. It’s certainly the case that the CX-3 is most at home on the road. Mazda has given the crossover the same sort of on-road manners as its platform sibling. The CX-3 is far from a chore to drive in the city and despite the extra size over the 2 it’s still quite a dinky thing. 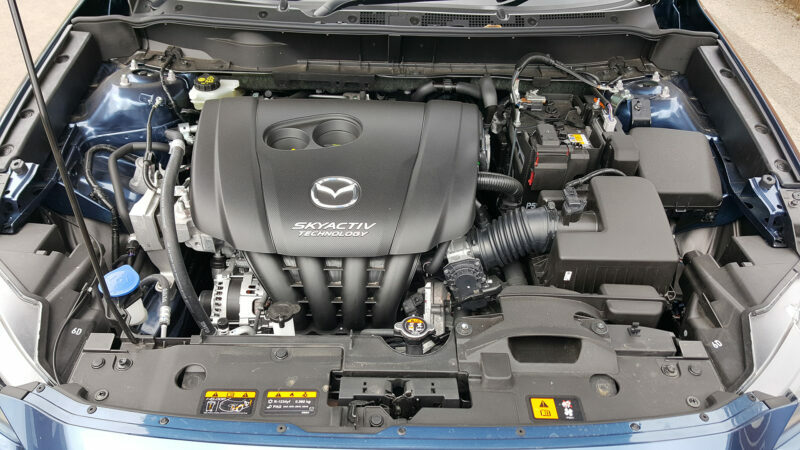 Most of the CX-3’s engines are useful rather than interesting. 103hp and 118hp petrol and diesel options driving the front wheels give the CX-3 enough to be getting on with. 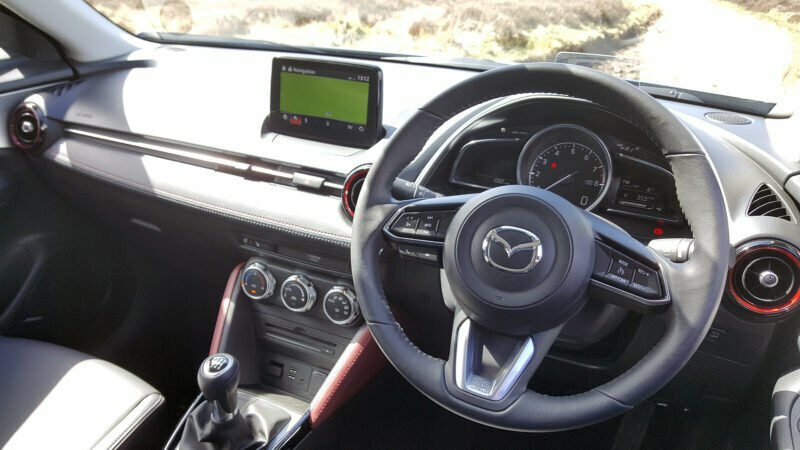 But our car has the range-topping 148hp option – a two-liter petrol with no turbochargers in sight, as Mazda doesn’t believe in downsizing. That still won’t win it many quarter-mile races, but it does at least twin the excellent chassis with the power to exploit it. And the CX-3 does have an excellent chassis; banging the car down a back road is so much fun you’ll forget you’re in what’s essentially a mini-crossover. There are occasions when the ride might feel a bit firm, especially in the back seats, but generally it’s comfortable enough. 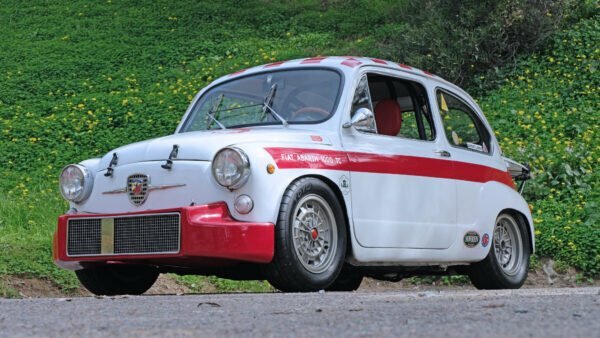 With the 148hp engine on board its actually reminiscent of driving a classic hot hatch, with enough power to get you into trouble but secondary to the feel of the thing. It also gives it some welcome motorway legs. This engine has another trick up its sleeve though. Mazda exclusively pairs this engine to an all-wheel drive system. That makes the CX-3 a slightly different proposition. We’ll have to be clear at this point that even with AWD, the CX-3 is not a true off-roader. Among other things, it just doesn’t have the ground clearance despite the extra 1.6 inches in the suspension. That said, up until it reaches the limits of its clearance and approach/departure angles (which Mazda doesn’t publish, because it’s not a true off-roader), it’s very hard to defeat. We drove it across the North York Moors for an hour without touching asphalt even once. 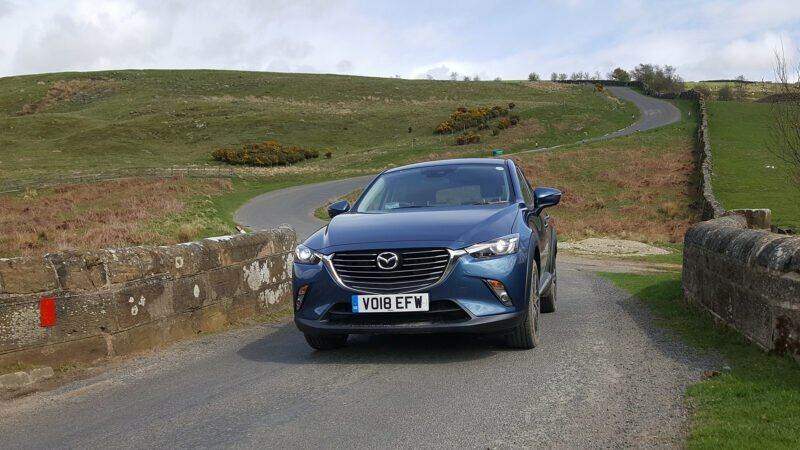 The CX-3 took on some surfaces and drops that made us think about the call we’d have to make to Mazda’s UK press office… but never needed to pick up phone. 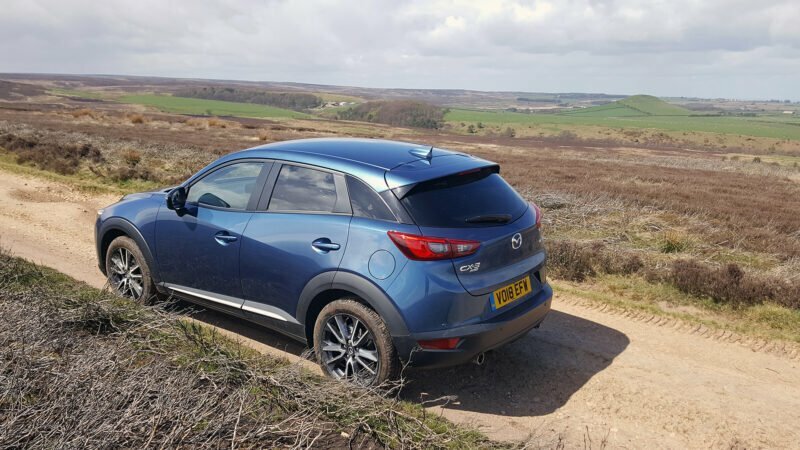 There’s a limit to how useful that will be for the typical customer, but if you live in the countryside, often have to deal with farm tracks and unclassified roads, or even in the rain and snow, the AWD CX-3 is a peach. The added bonus is you get the best engine too. The CX-3’s interior is almost identical to that of the Mazda 2 — and for that matter, the MX-5… except it has a glovebox. As you’d imagine, something good enough for the MX-5 is good enough here too. One caveat is that our car is the top Sport Nav spec, so it does have a few visual and tactile bells and whistles you might miss lower down the range. The interior design itself is almost spot-on. Almost everything falls to hand or eye in a sensible manner. One exception here is the infotainment screen; we’re not huge fans of the “stuck on the dashboard” design Mazda has adopted range-wide, even if it does make sense if you consider it will sell cars that skip the option entirely (although it’s standard on all CX-3s). For that matter, some of the infotainment system’s layout is a little non-intuitive. You’ll probably have to dig through a couple of top menu screens to work out how to turn the sat nav audio back on, until you learn its foibles. There is an excellent rotary commander with some shortcut buttons if you don’t like reaching out for the touchscreen too. Our top-spec car gets a lot of bright touches, with a white leather fascia and red flashes here and there. You’ll still touch a couple of bits of cheaper plastic, particularly the panel where the lane-departure switch lives. That system is worth a special mention, actually. Rather than beeping at you (to go with all the other beeps modern cars make), the Mazda lane departure system plays a rumble strip sound at you through the door speaker on the appropriate side of the car. Genius. As it’s a Sport Nav, we also get a Bose speaker system, powered and heated seats, and a head-up display… That’s a head-up display on a B-segment crossover. It’s worth noting that the increased size over the 2 doesn’t mean it’s a particularly roomy car in the back. Adults in the rear seats won’t thank you for anything over short runs – especially if you’re driving over the North York Moors off-road. Trunk space is a considerable improvement though, and isn’t far off the best of larger family hatchbacks. Who is the CX-3 for? It’d be easier to ask who it’s not for. The CX-3 is one of those cars that fits just about any task you’d want a car to fulfil. Unless you need way more room than it offers – it is a small crossover after all – it’s a car that should be on most shopping lists. 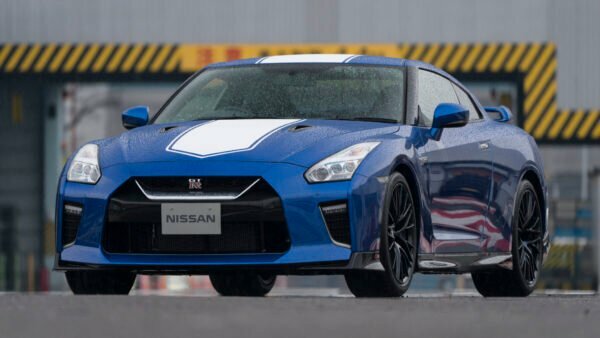 Although the 150PS AWD car is plenty of fun, it won’t feature on many driving enthusiast shortlists. Mazda could certainly do with something a good chunk more potent to tap into that market, but otherwise this covers most needs and wants pretty well. It’s a B-segment crossover. There’s thousands of them. Perhaps most obvious would be the Nissan Juke, which you could credit as starting the sector boom, and its successor (in the USA) car, the Kicks. There’s also the Toyota C-HR and Honda HRV. Looking further afield, the SEAT Arona and stablemate Volkswagen T-ROC make solid rivals too, and even the third version of that car, the Audi Q2, would fit some of the brief even if the pricing is a little different. Mazda customers are more likely to cross-shop with the Hyundai Kona and Kia Stonic siblings, and the Suzuki Vitara will get a good look-in too. The CX-3, especially in this specification, is one of those cars that it’s tough to find any real fault with, at least for typical use. For most journeys it is all the car you’d ever need, with a bit of fun thrown in for good measure. There’s compromises. With the relatively small rear cabin space, it’s certainly more for those who rarely carry a full complement of passengers or, if they do, usually ferry children about. That’s countered by the pretty decent trunk space, which you’re likely to need more often. There’s all the tech you’d ever need too, and it’s the best car in the class to drive. While we’d love to see a more performance-oriented model, the 148hp car is quick enough to inject a bit of pace into what’s already a good recipe and the presence of a four-wheel drive system makes it even more useful. 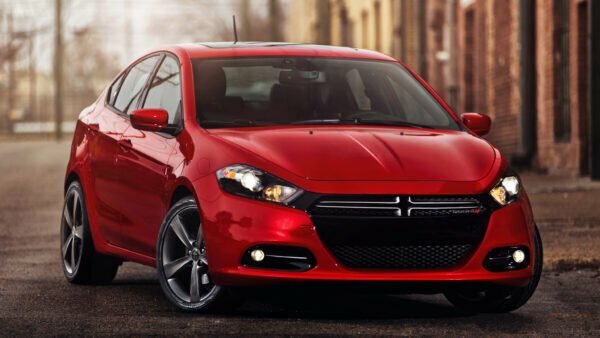 The AWD model adds an extra dimension to a car you'll already love to drive. On-paper figures are decent rather than good, but still tough to equal in this class. Far better to drive than it has any right to be. Ride can be a bit firm at times, but it’s a trade-off for road-holding. Improved over the car it’s based on, there’s rather good trunk space, but it’s still a little pokey in the rear seats. Leather, power seats, sat nav, all the safety gear… you won’t miss anything important in this specification – it even has a head-up display. Not a cheap prospect, but hardly poor value with it. 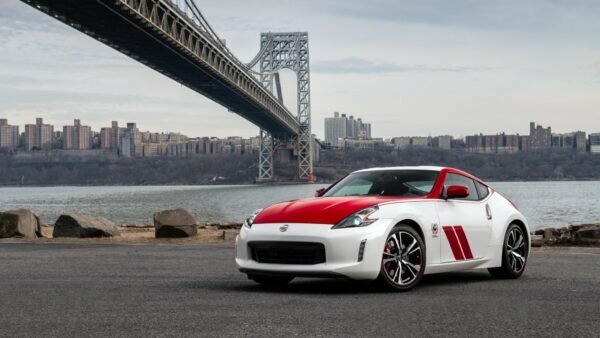 The toys, engine and AWD make a compelling case for the price.